Born April 3, 1995 in Winnetka, Ill., Reed Malone is a butterfly and freestyle specialist and a member of the U.S. National Team. 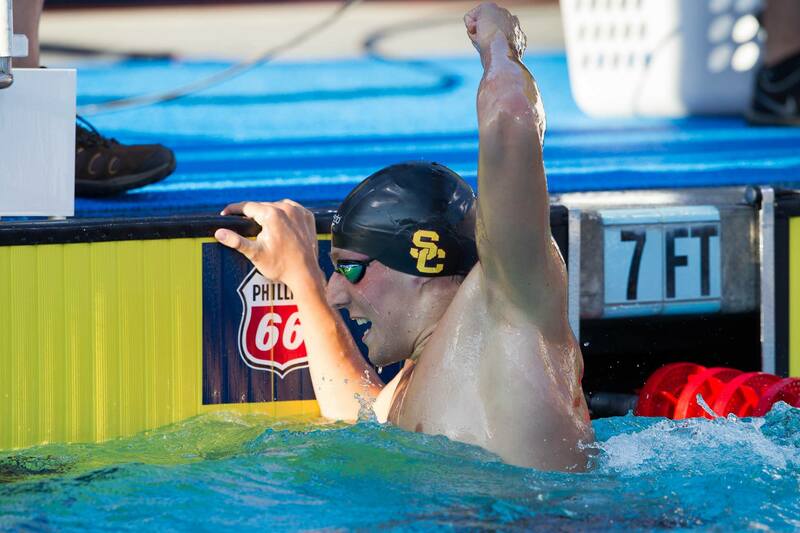 Malone grew up training with New Trier Swim Club, and eventually went on to swim at USC. The Trojan wants to turn professional after his collegiate career. Malone attended New Trier High School in Illinois, where he had an extremely successful prep career. He was a member of the U.S. 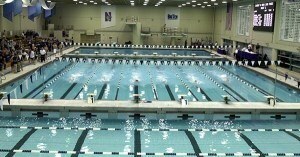 Junior National Team, and a finalist in the 400-meter free at the 2011 FINA World Junior Championships. In 2013 he was a finalist in the 400-meter free at the U.S. Open, and actually won the event at the Junior Nationals the same year. In his high school season in 2012, Malone finished highest in the 500-yard free, finishing in the runner-up position. Malone was also the 2013 Illinois State Champion in the 200-yard IM, as well as the 200 and 400-yard free relays, which he helped set a national prep record in and earned him national exposure. His progression was impressive, and schools took notice. In 2012 Malone captured Olympic Trial cuts in multiple events. 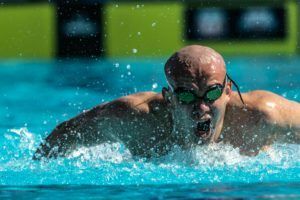 He just missed the top-16 of the 400-meter free, finishing 17th, but he also competed in the 200-meter fly, 200-meter free, and 100-meter free. As a major college recruit, Malone was picked up by USC. He joined a competitive class put together by head coach Dave Salo. 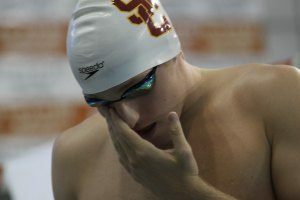 As just a freshman Malone earned a trip to the NCAA Championships — the Trojans’ 800-yard free relay team picked up both a conference and national title, but he also scored individually. Malone finished 14th in the 500-yard free. In his sophomore season Malone was one of the top middle-distance freestylers from the get-go. In just the span of one season, Malone made a huge difference at the NCAA Championships. He finished 3rd overall in the 500 yard free, moving up 11 places from his NCAA Championships performance as a freshman. Malone also swam in the 200-yard free, but failed to advance to a second swim. 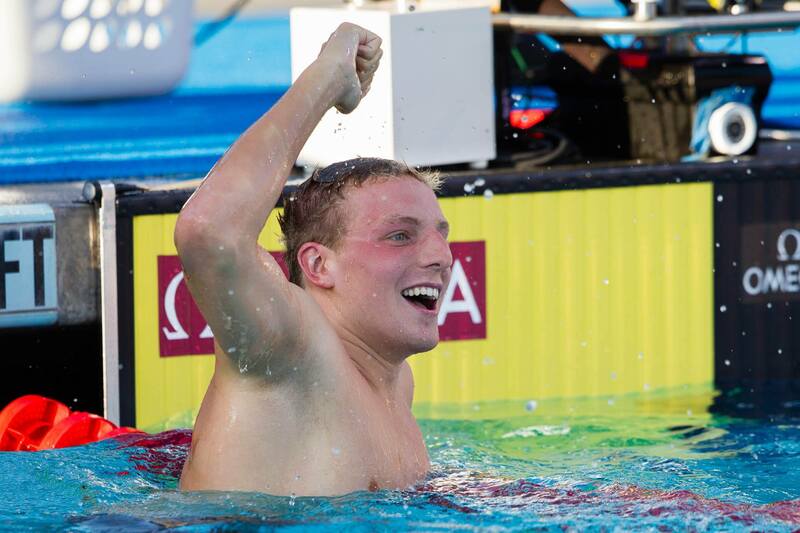 At the senior level, Malone’s first competition was the 2014 Pan Pacs. He earned a trip when he finished third in the 200-meter free at the Phillips 66 Nationals. In 2015 Malone represented the U.S. at the World University Games. 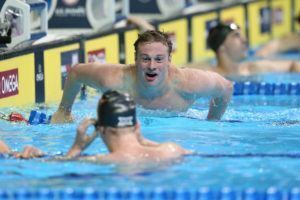 He brought home a gold medal in the 200-meter free and a bronze as a member of the 400-meter free relay. In 2015 Malone made the World University Games Team as a dominant mid-distance freestyler. In his primary event, the 200 meter free, Malone advanced to the championship final as the no. 1 seed, and took gold in the championship final after nearly breaking the 1:47 second barrier. 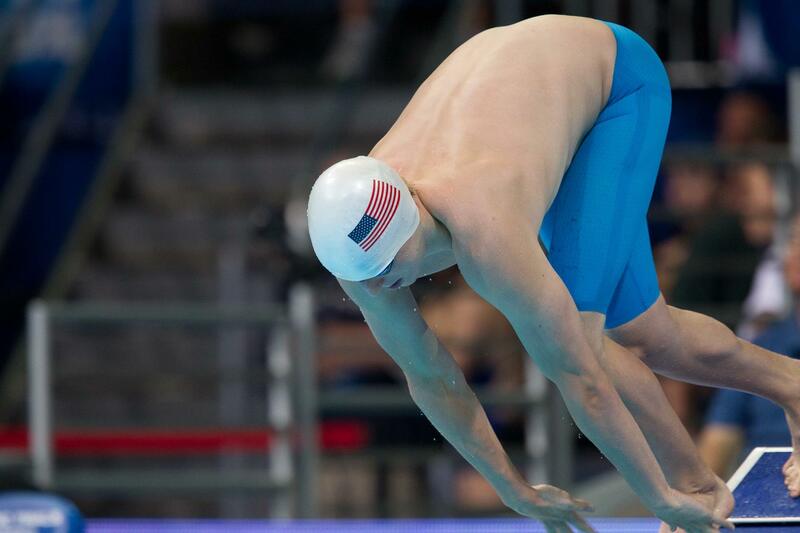 He also helped the U.S. men’s team win gold in the 4×200 meter free relay, splitting the best swim among the team.